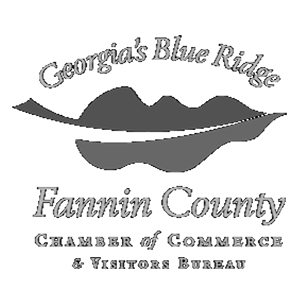 The downtown area surrounds the historic train depot and family friendly Blue Ridge City Park. Take the Blue Ridge Scenic Railway train to the neighboring town of McCaysville, Georgia and “be in two places at once” as the locals call it, as the small town of McCaysville borders the Tennessee and Georgia State line. Stroll across the beautiful Toccoa River and check out all the quaint local shops that McCaysville, Georgia has to offer. Ride the train back to downtown Blue Ridge and enjoy the rest of your evening. 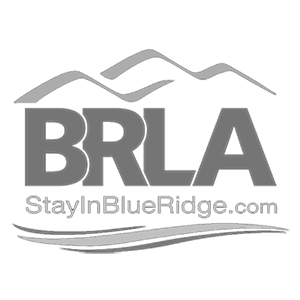 Stay in one of our downtown Blue Ridge rentals and experience all this this charming small town has to offer! 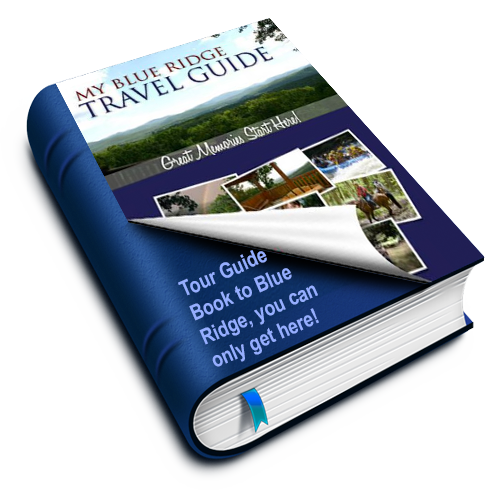 When you check in with Mountain Top Cabin Rentals, you will receive a free copy of our personalized "Tour Guide" book to Blue Ridge! 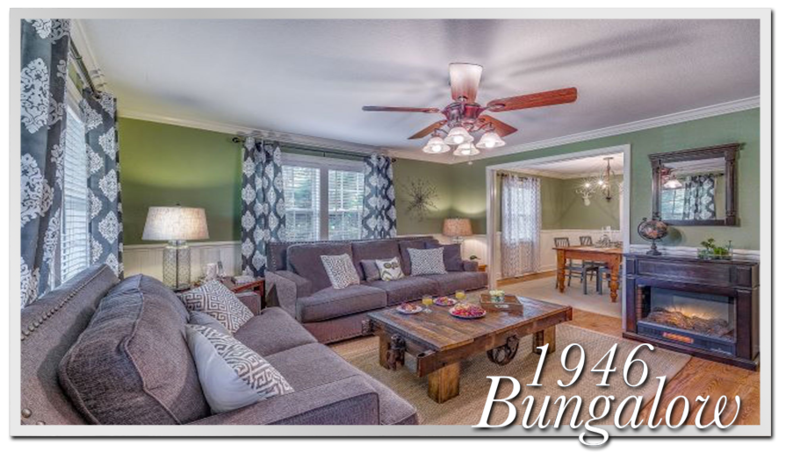 Mountain Top Cabin Rentals has just made it even more affordable to vacation in the beautiful North Georgia Mountains. 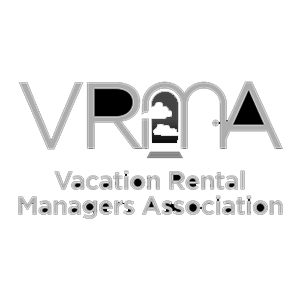 When you rent a cabin from us you will receive our exclusive MTV Discount Card! This cards entitles you, our guest, to discounts at participating attractions, restaurants and merchants. This is only available here! 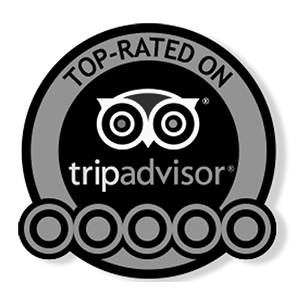 You will receive a discount every single time you visit the participants during your stay! Click here to view the selected merchants and restaurants.